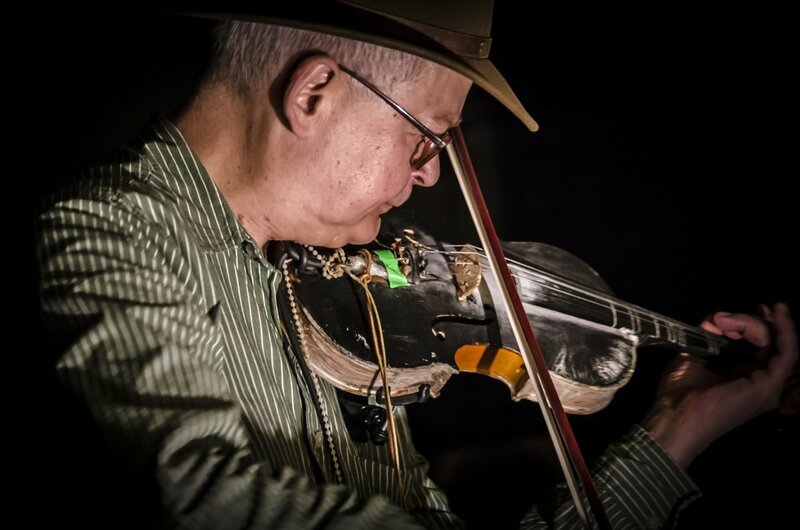 Few artists contained the sheer range of disciplines as Tony Conrad. In a career that spanned half a century, Conrad tried just about everything, with explorations in music, video, conceptual art, and even teaching. Conrad’s legacy put him among the rare breed of artists not content to stay boxed within a singular medium, working method, or subject matter. He was experimental in the truest sense of the word.